CLOSEOUTS . 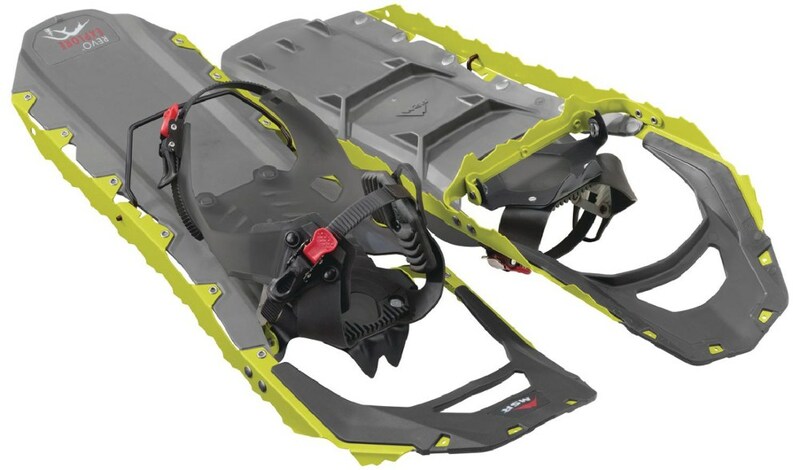 These Louis Garneau Victory 825 snowshoes feature a low profile and lightweight materials such as an anodized aluminum frame, Lightec decking and race-inspired SERAC harness with a BOAand#174; adjustment dial -- everything you need to get up and down the trail quickly. Available Colors: BLACK/RED, WHITE/BLUE. This new model features the best elements of our proven designs. 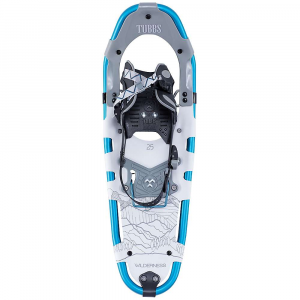 It offers maximum floatability and optimal traction while being lightweight. This means an efficient and ultra smooth stride with no compromise on comfort, thanks to the Boa(R) fastening system that secures your boot evenly without pressure points. When the slopes are steep and the calves start to burn, the heel raiser will allow you to enjoy the climb instead of enduring it. 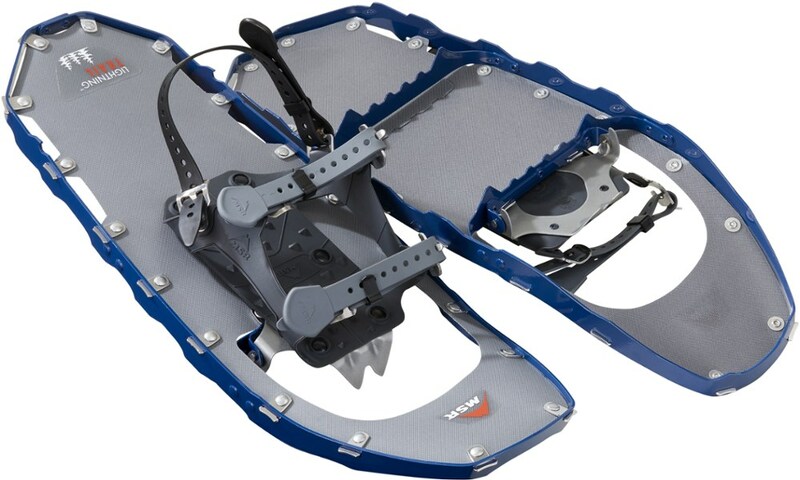 The Victory merges our best traction and lightness features to create an effective snowshoe. . . . . . This product will be shipped directly from Louis Garneau and will leave their warehouse in 2-3 business days. . . . . . . . SERAC frame: 6061 aluminum triangular frame, heat-treated for hardness and stiffness and anodized for wear protection. Triangular extrusion profile V-Frame for full perimiter traction. 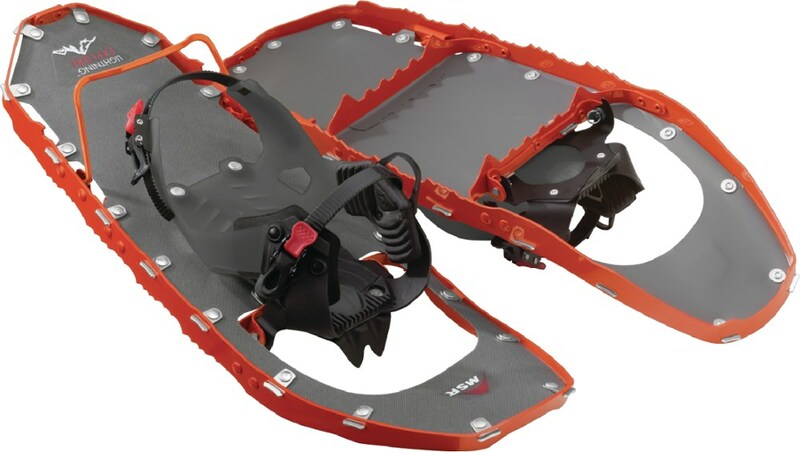 Proven ergonomic shape for a natural stride and optimized surface area.. . Traxion HCS front Crampons: High carbon steel crampons for multidirectional traction.. . Boa(R) closure system: User-friendly, winter-proof and lifetime warranty. in.The best closure system on the market. 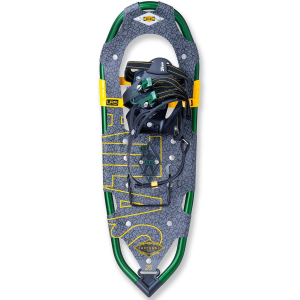 in.. . Lightec decking: Resistant, lightweight, and flexible down to -40degC.. . FREEFLEX & ISOTONIC pivots: Ensure a natrual stride in a strong suspension pivot strap providing great lateral tail control for tight navigation.. . SERAC harness: Race-inspired system for soft boot adventures. Non padded for a slim foot responsive feeling.. . Gradient heel raiser: Reduces calf fatigue while climbing.. . Lifetime limited warranty.. . 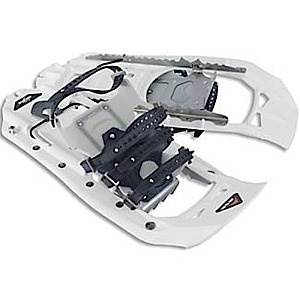 User weight: 100 - 220 lb / 49 - 91 kg. . Snowshoes weight: 4 lb / 1.8 kg. . . . . . The Louis Garneau Victory is not available from the stores we monitor. It was last seen February 17, 2019	at Sierra.